Speaker: Shelley Whitworth, Houston Galveston Area Council, Air Quality Program Manager. Shelley Whitworth is the Air Quality Program Manager for the Houston-Galveston Area Council (H-GAC). 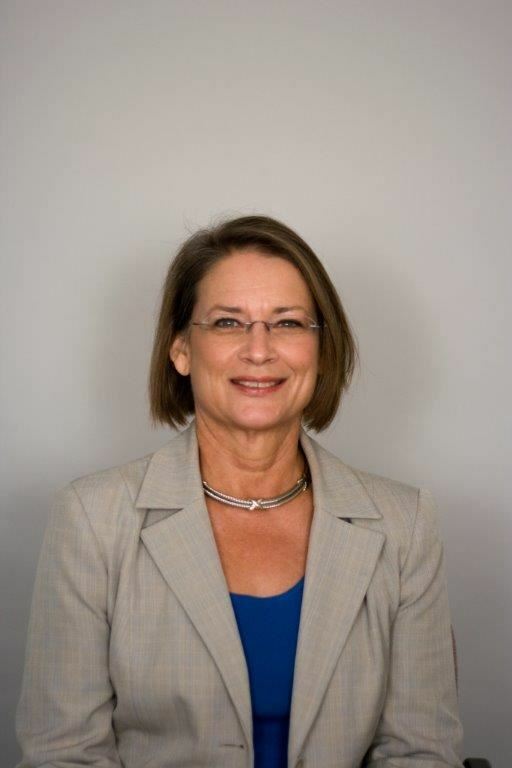 She is responsible for the Air Quality Technical Analysis Program managing analytical and implementation efforts relating to Transportation Control Measure Commitments, and other State Implementation Commitments activities pertaining to Mobile Emissions. She has overseen the development of H-GAC’s Clean Air Program, the Marketing and Outreach of the Commute Solutions, Clean Vehicle, and Drayage Loan Programs which are some of the largest programs of this type in the country. Whitworth provided development oversight for the expansion of the nonprofit Air Emission Credit Reduction Organization, to develop and administer the Clean School Bus Program with funding from Supplemental Environmental Program Funds and donated funding for emission reduction activities. She serves on the state Transportation Air Quality Working Group and on the national Air Quality Association of Metropolitan Planning Organizations Committee and has made numerous presentations at the state and national level regarding mobile source emission reduction activities, including commute alternatives and clean vehicle technology. In 2014 she was invited to present and participate in the International Transportation Energy Conservation and Emission Reduction Conference in Beijing regarding Sustainable Transportation. The Houston-Galveston Area Council (H-GAC) is the region-wide voluntary association of local governments in the 13-county Gulf Coast Planning Region of Texas. The organization works with local government officials to solve problems across the area. H-GAC was founded in 1966. Based in Houston, the Houston-Galveston Area Council is a member of the Texas Association of Regional Councils. Its service area is 12,500 square miles and contains more than 6 million people in Southeast Texas. H-GAC is the regional organization through which local governments consider issues and cooperate in solving area-wide problems. Through H-GAC, local governments also initiate efforts in anticipating and preventing problems. H-GAC provides planning programs in most areas of shared governmental concern. All H-GAC programs are carried out under the policy direction of H-GAC’s local elected official Board of Directors. H-GAC is made up of the region's local governments and their elected officials. The organization works with public and private sector organizations and a host of volunteers.